The town makes a great base to explore the eastern end of the Jurassic Coast. The iconic chalk stacks of Old Harry Rocks are a three-mile walk north east along the South West Coast Path, while Durlston Head is a short walk to the south. From here there are spectacular views of the Jurassic Coast extending westwards, with the Isle of Wight visible to the east. Durlston Country Park is a fabulous 280 acre countryside paradise with wonderful walks and a huge variety of wildlife. The visitor centre at Durlston Castle, within the park, features a superb introduction to the Jurassic Coast, created with the support of the Jurassic Coast Trust. 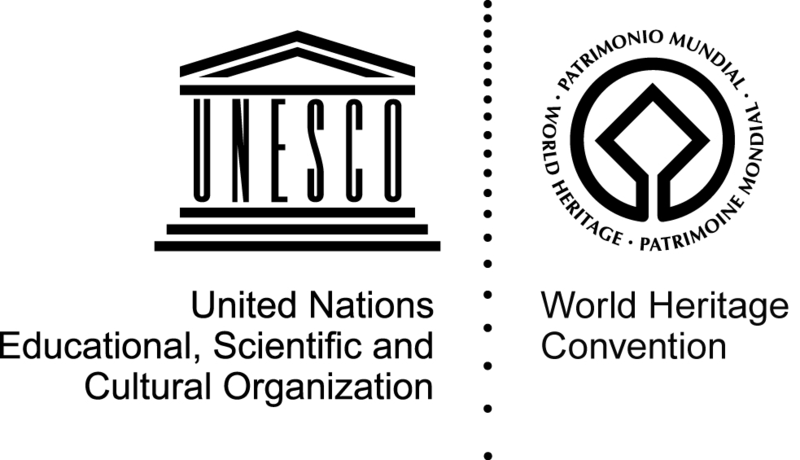 The town also has a thriving events calendar, with a variety of railway events and other highlights including hugely popular jazz and folk music festivals. Bus services connect Swanage with Wareham, where it is possible to connect with the Jurassic Coaster bus service to explore more of the coast. Wareham railway station offers direct trains to London, Dorchester and Weymouth. By road Swanage is reached via the A351 running through Wareham and Corfe Castle. The chain ferry at nearby Studland also connects Swanage with Sandbanks, for access to Poole and Bournemouth. 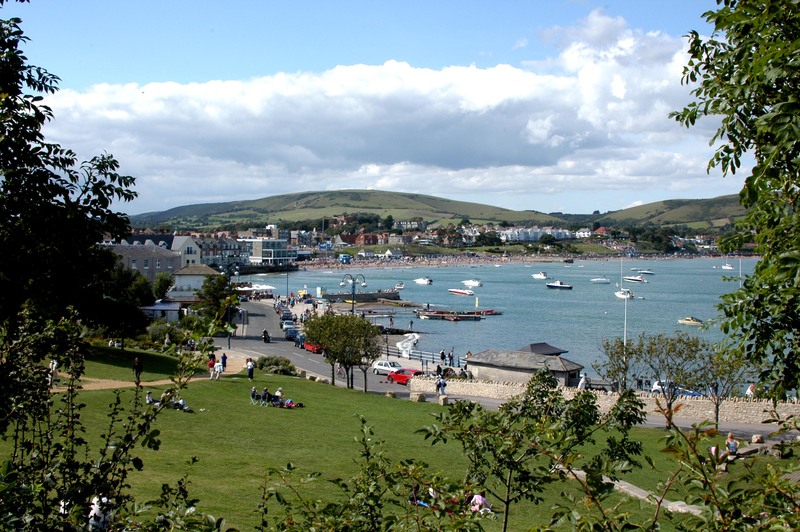 We recommend staying at with our Business Partners at Swanage Coastal Park. You can also hire a cottage in the area with Stay in Dorset or holidaycottages.co.uk. 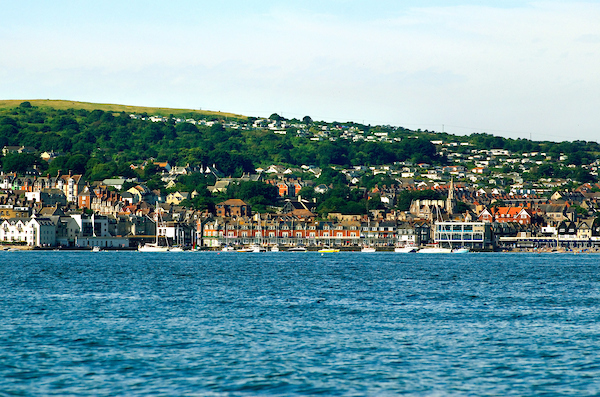 From Swanage, much of the easterly end of the Jurassic Coast is your oyster. You can admire the beautiful chalk sea stacks of Old Harry Rocks to the north, the magnificent undulating rocks of Dancing Ledge to the west, and the precipitous drop of Durlston Head to the south. Pick up a Purbeck OS Map from our online shop and plan your perfect day out. Durlston Country Park offers imposing views of limestone sea cliffs which sweep round into two bays, where rocks record the entire Cretaceous period. 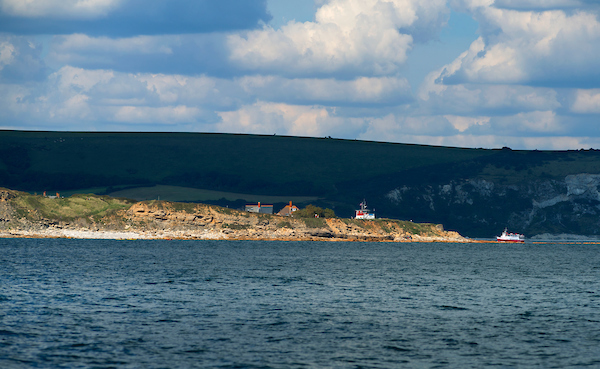 Located one mile south of Swanage, the country park is a 280 acre countryside paradise with stunning views, hay meadows and coastal downland, the historic Great Globe and a wealth of bird and wildlife including regular sightings of dolphins. There are numerous walking trails to explore and the park run regular “Prambles” for parents with young children. If you can bear to drag yourself indoors, there is a fabulous Victorian castle to explore, which is now a beautifully restored Visitor Centre to the Jurassic Coast, with interactive displays and exhibitions, a café and breath taking views. When you arrive, just follow the Timeline serpentine path from the car park as it winds its way gently to the Castle, taking you on a journey through 4.6 billion years of time. A short drive from Swanage lies one of the Jurassic Coast’s hidden gems, the village of Worth Matravers and the incredible dinosaur footprints of Keates Quarry. Created more than 140 million years ago, here you can stand where once roamed giant sauropods, leaving hundreds of impressions in the tidal lagoons of the late Jurassic period which have since dried and become preserved in limestone.